Are you on weight loss plan ? Started loosing your weigh already ? Then you must have noticed the appearance of stretch marks as well specially on your thighs, belly and arms. Those ugly white marks look very embarrassing if it gets shown to others. Hence it is always recommended to keep your skin moisturized and nourished during weight loss to maintain its elasticity. Stretch marks appears when your skin shrinks and looses the fat content under it. But what to do when you have already got those ? 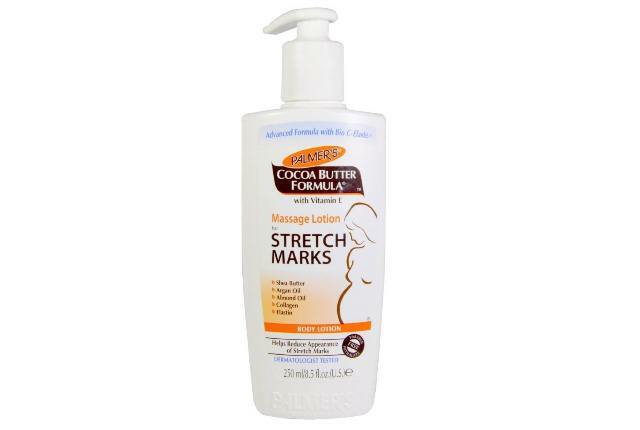 Thanks to those anti stretch marks creams we can get rid of those ugly stretch marks easily with continuous usage. This is the well known and popular brand for stretch mark removal. It has got various products which helps to reduce the stretch marks. This product is one of its range. Palmer’s Cocoa Butter Formula Massage Lotion is infused with cocoa butter, almond oil, Argan oil, Shea Butter, Elastin and Collagen. This is a body lotions which needs to be applied on the stretch marks to reduce the appearance of it. It is dermatologist tested and can be used to during pregnancy as well with doctor’s advice. Bottega Di Lungavita Age Mamma Stretch Mark Cream claims to reduce the stretch marks and prevent the formation of new ones as well with consistent usage. Its Rice and Almond extracts helps to maintain the hydration level into the skin and keep it moisturized and plump due to its wheat protein and olive oil extracts. It is a dermatologist tested product. This is the combination of two products which is very effective to reduce the stretch marks. Aroma Treasure No Stretch No Marks combo consist of Aroma Treasures No Stretch Mark oil and Aroma Treasures Lightening Pigmentation Gel. These products are rich in Vetiver Oil, Carrot Oil, Chamomile Oil , Geranium Oil Frankincense Essential Oil and Other essential oils. This combination of two products would help to improve the elasticity of the skin and fade away the skin discoloration. Use it daily to see the faster results. This UK Based brand has come up with an anti stretch mark product as well. 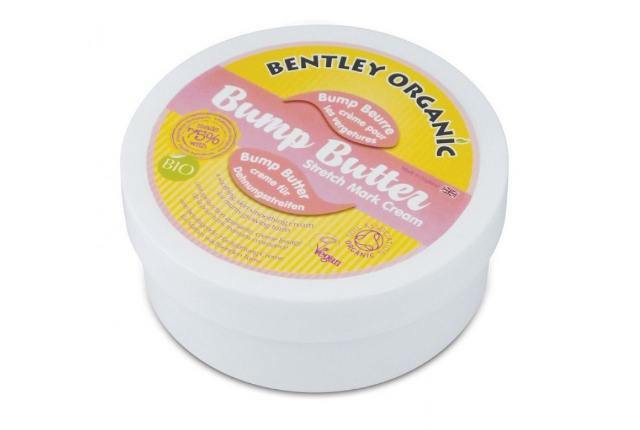 Bentley Organic Bump Butter Stretch Mark Cream contains Coconut Butter, Shea Butter, Olive Oil and Sunflower Oil which nourish your skin and smooth it out. It is a paraben free formulation that helps to soothe the skin and reduce the stretch marks appearance naturally. This is an another popular brand which offers the anti stretch mark fomulation. 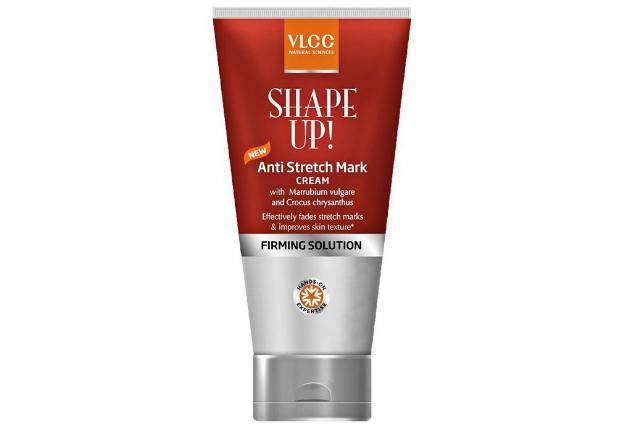 VLCC Shape Up Anti Stretch Mark Cream claims to take care of your skim while you loose weight. This anti stretch mark cream tones and firms the skin while fade away the stretch marks. This firming cream is loaded with Marrubium vulgare and Crocus chrysanthus which are known as very effective ingredients to reduce the stretch marks. This product does not need any introduction. If you have any kind of skin discoloration or stretch marks then this one is for you. 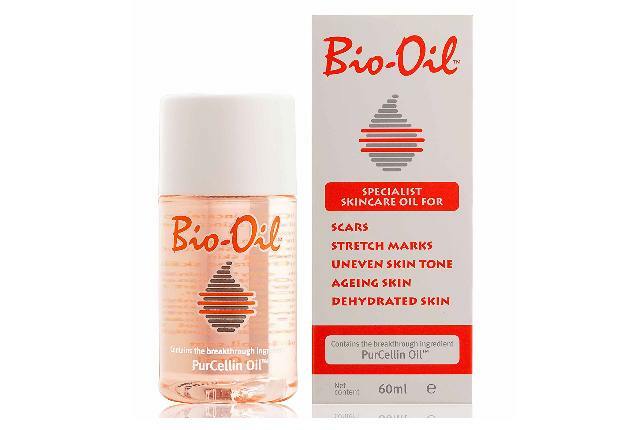 Bio Oil is loaded with Purcellin Oil which gives an effective result and get rid of Ugly scars, Stretch marks, Uneven Skin tone, dehydrated skin and ageing skin. Bio oil is known to be number one selling stretch and scar removal product in 17 countries. Apart from the core ingredient it also contains Calendula oil, Lavender Oil, Rosemary Oil, Vitamin A, Vitamin E and Chamomile Oil. 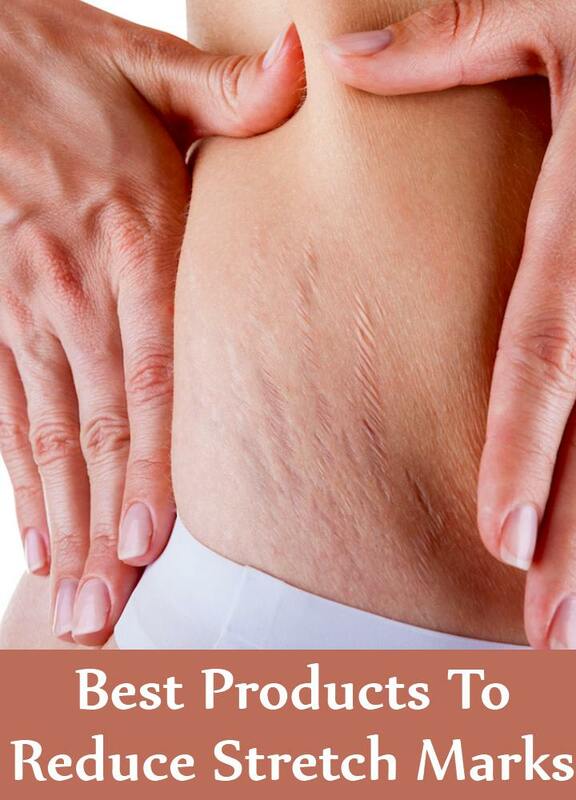 Get rid of stretch marks with natural ingredients. 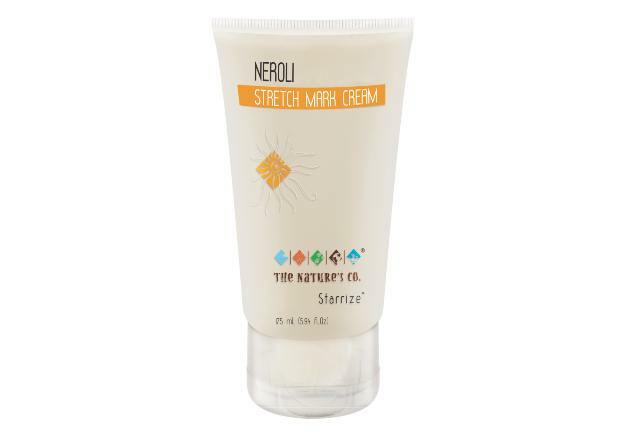 Try The Nature’s Co. Neroli Stretch Mark Cream contains Neroli extracts that increase the blood circulation and stimulate the skin cell regeneration as well. It improves the elasticity of the skin and reduce the appearance of the stretch marks gradually. It even protects the skin from formation of new stretch marks as well.